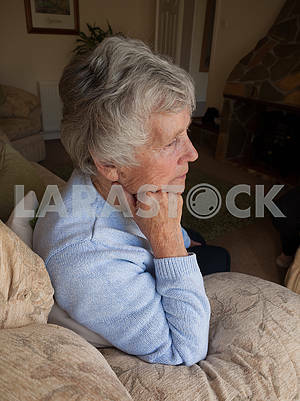 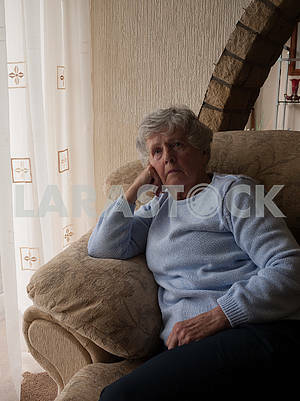 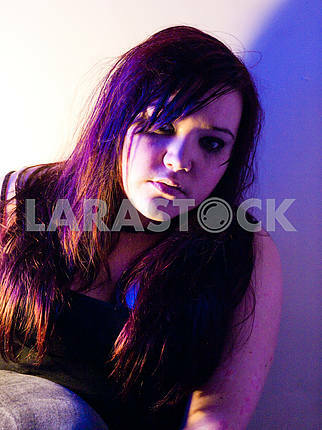 Description A young woman crouched by a tree looking distressed and upset. 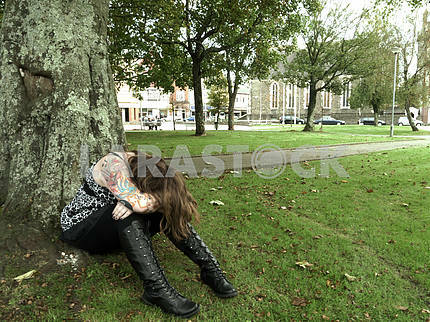 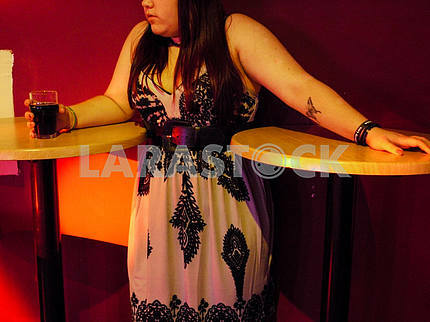 Description: A young woman crouched by a tree looking distressed and upset. 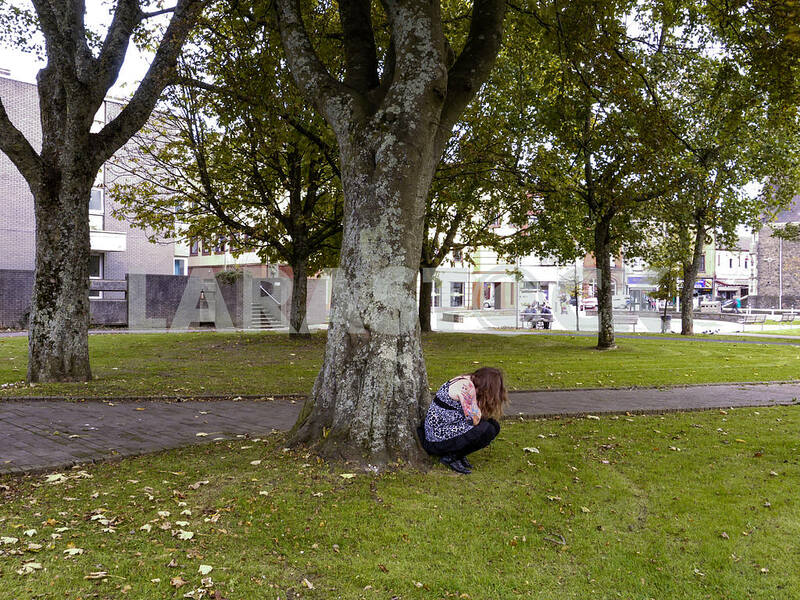 Image Description: A young woman crouched by a tree looking distressed and upset.